So many great ideas and actions come from our dreams. 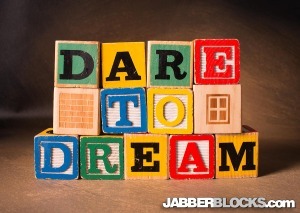 If don’t ‘Dare to Dream’ and think of the impossible, we can get stuck in routines and ruts. Not all dreams come true, but that shouldn’t stop us from looking beyond our current experience. 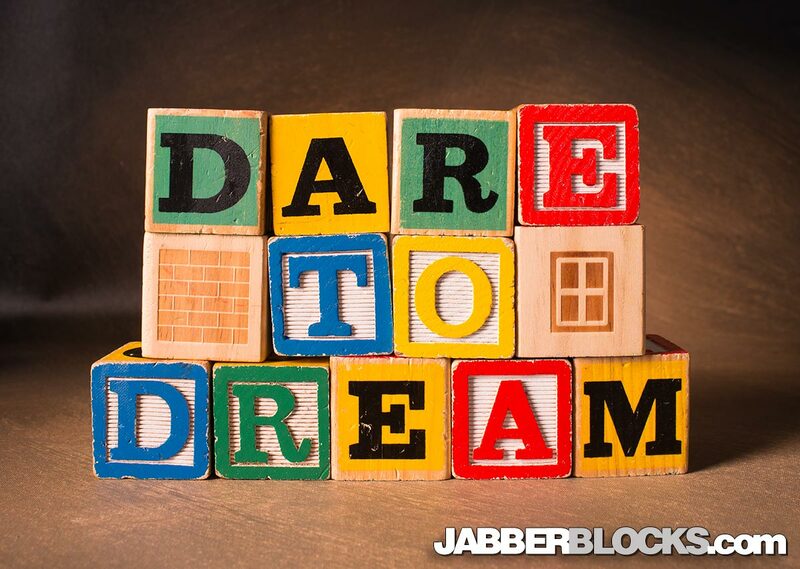 Dare to Dream – then make it happen! This is one of “Dare” series – “Dare to Dream” – “Dare to Live” – “Dare to Love”.